My first impulse tool purchase was an 18v X4 RIDGID Impact Driver that was sitting on an end cap at my local Home Depot. Combo-kits were a luxury I couldn’t afford and this was about the time impact drivers really started to catch fire so we’re talking about a $200 purchase for someone that was only using corded drills and an underwhelming Ni-Cad on its last leg. So when this RIDGID 18v Gen5X Brushless Combo-Kit (*affiliate link) showed up to review I was feeling a little nostalgic for a time before Lazy Guy DIY HQ even existed. If you want to know how quickly the tool industry changes, that little callback was only from 2015. Now for less than what I paid for the one impact driver, you get this brushless combo-kit with a drill/driver, impact driver, two batteries, a charger and a carrying bag. Plus, since it’s a brushless kit you’re getting more power and longer run time out of those batteries than a standard combo-kit. Before even slapping a battery into this kit, I already knew how the Impact Driver would perform. 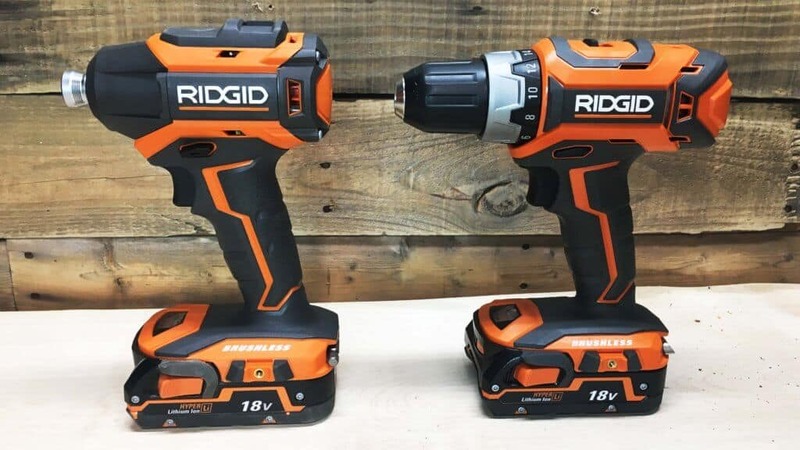 I own the RIDGID limited edition “Stealth Black” combo-kit that includes the brushless Gen5x version of this Impact Driver (Limited Edition is R86037 while this is the R86038 with a slight difference) and it backs up the good looks with plenty of power. 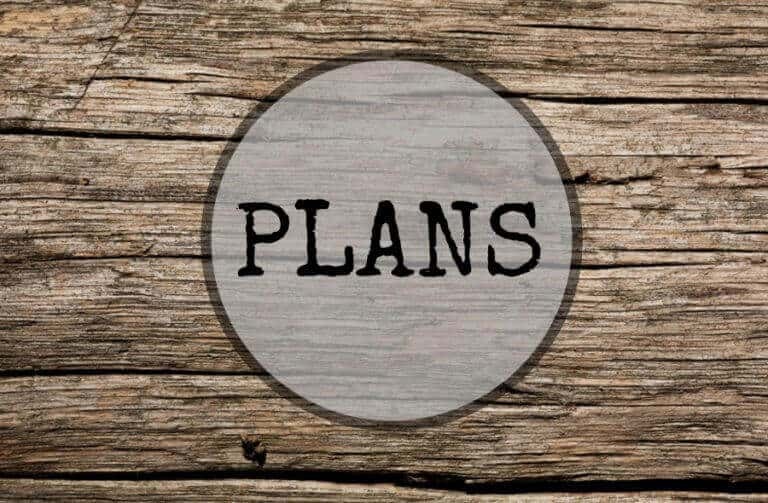 Just to make sure, I used this kit on a new live edge bookshelf project I’ve been tinkering with that will come out in the next few days (errr… more realistically weeks…). At the time of this post, this Impact Driver has the most torque in its class at 2250 in. lbs. So when you hear the term “nut busting power” this is what they are talking about. 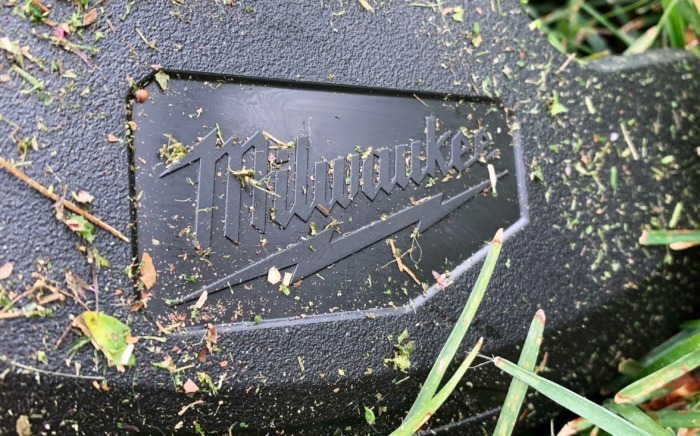 In the back and forth world of add on features, you’ll find a 3 speed selector on this model that’s a great help if you’ve ever sheared the head off of screws because your driver had too much torque. With the torque rating I mentioned above, you’re going to be happy for the help. Don’t be surprised if you see that selector switch disappear again in the next model upgrade though. 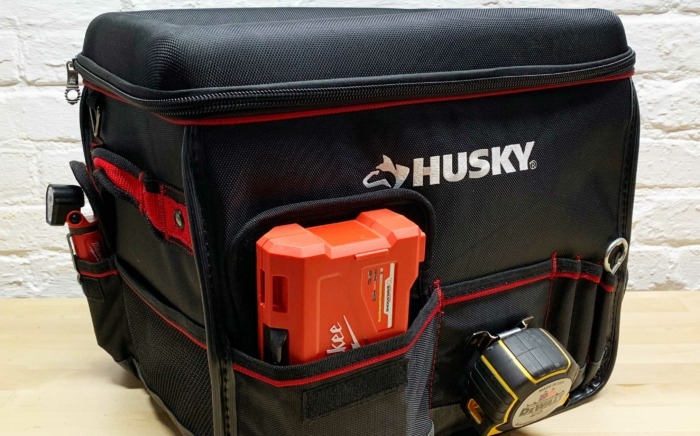 With RIDGID’s new Octane line of batteries and tools that regulate and apply power depending on the job at hand, a trigger sensitive application might be the next option. Out of the two tools included in this combo-kit, I was most interested in getting my hands on the drill/driver. The Hammer Drill has really taken over the drill/driver market because of it’s versatility and power. 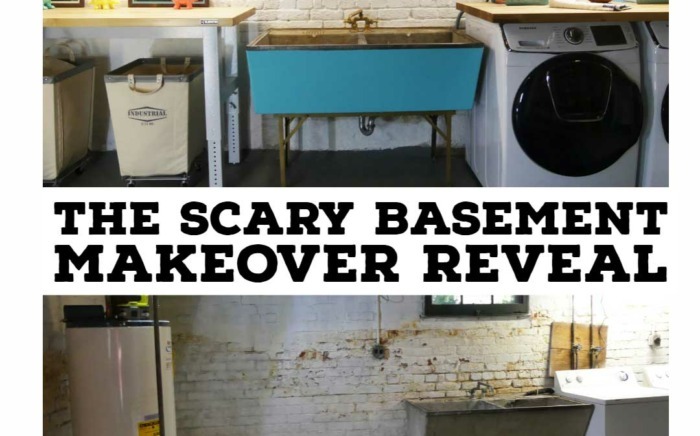 Just take one look at the combo-kits out there and you’ll see what typically comes with an Impact Driver these days. I’ve tested other kits and the lack of a brushless motor in a standard drill really leaves you with a… well… lacking experience. 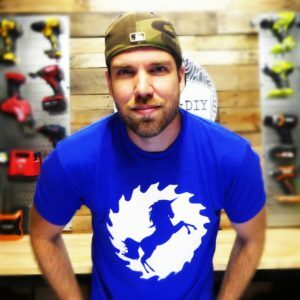 If you are a serious DIY’er or a pro-grade tool user, then you know that standard drills are good for little more than pilot holes in drywall right now. So throw in brushless power and battery life to the drill/driver in this combo-kit and now we’re cooking. In my build I used this drill for plug cutting, pre-drilling for screws and hey what do you know, driving screws into 2x material! You’d think that would be considered light duty work, but you’d be surprised how many competitor models aren’t up to those tasks. The RIDGID drill/driver performed perfectly with no surprises. 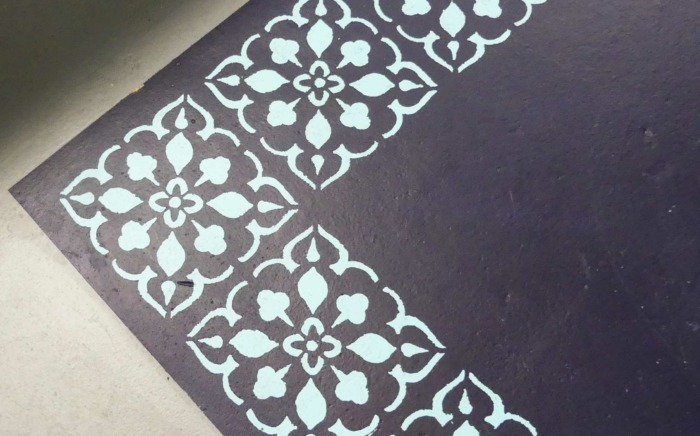 Sometimes you get the feeling that you’re pushing the limits on a tool or you’re holding it back for heavier duty work, but this was straight vanilla… which is a good thing. 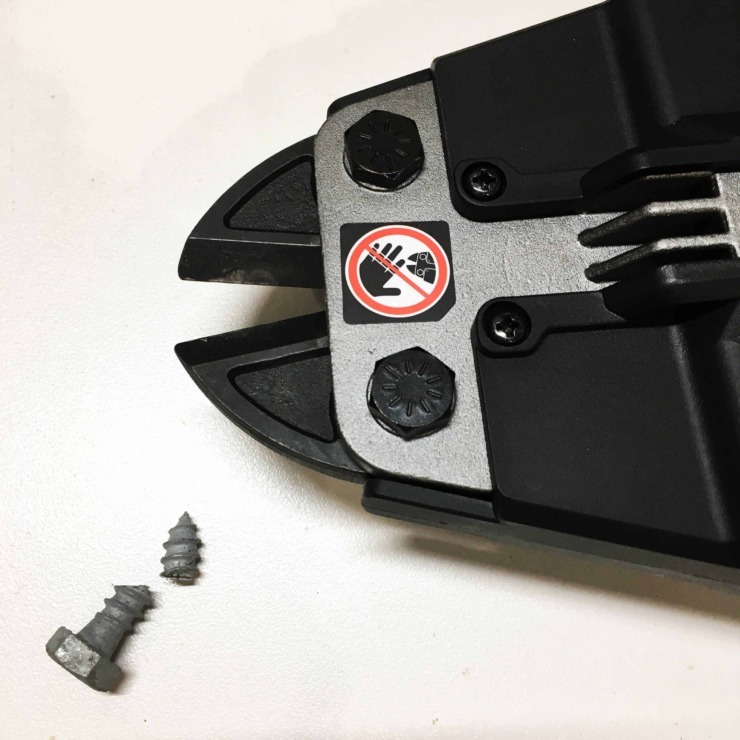 You get two speed settings with 500 rpms and 1800 rpms (we’re not worried about torque here) which actually matches the output of multiple brushless hammer drills on the market. Final impressions? 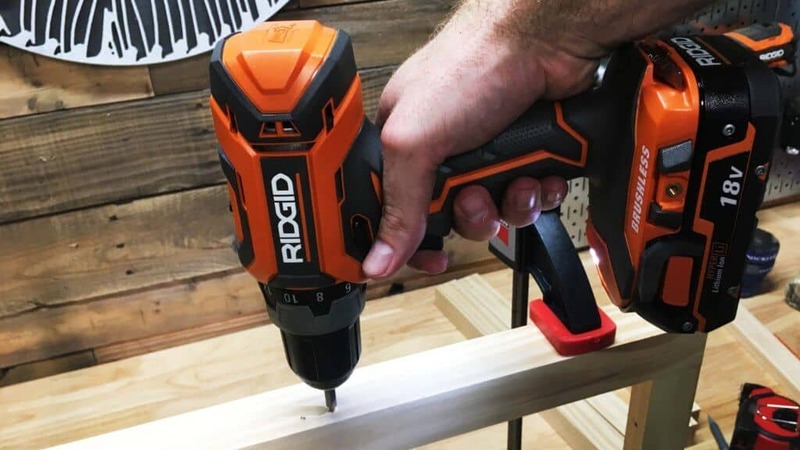 RIDGID makes great tools that are tough enough for the job site or the serious DIY’er. 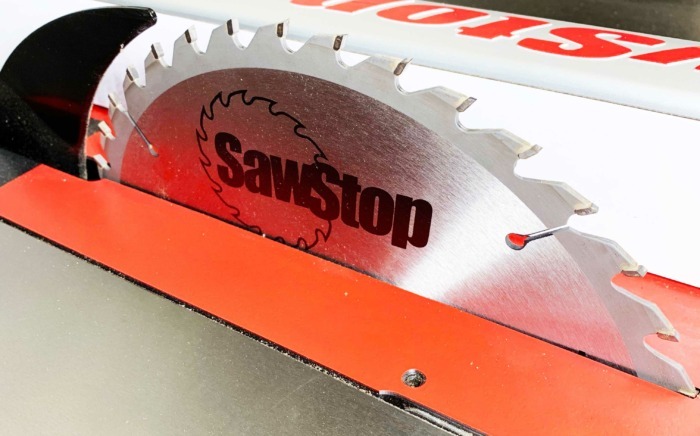 The limited lifetime warranty (only if you purchase from The Home Depot) is also one of the best in the industry. So the value you get with this combo-kit is fantastic. 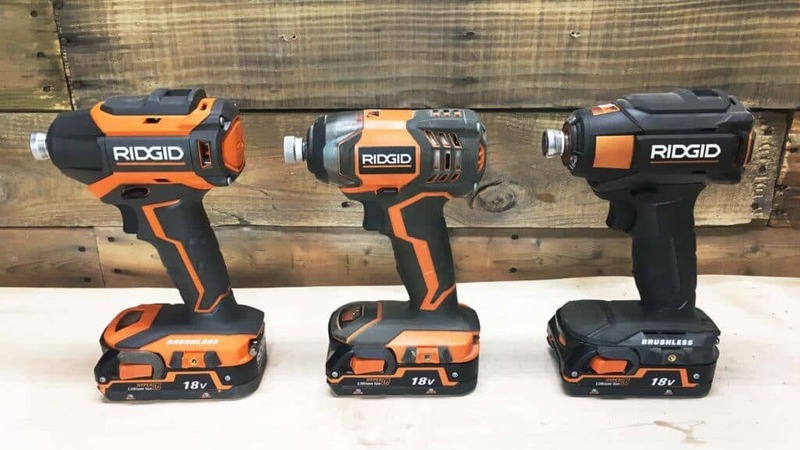 If I had one gripe it’s that while a lot of the industry is shrinking their tools and leaning towards compact models, RIDGID seems to be holding steady or actually increasing in size by the slightest bit. My RIDGID “Stealth Black” Impact Driver is smaller by the tiniest bit. Only when I put them side by side did I notice. 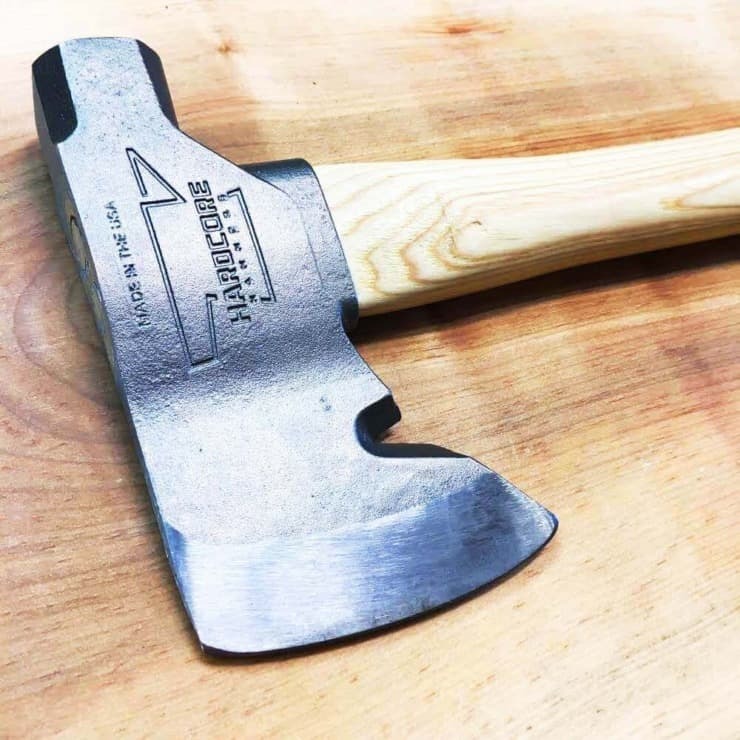 If you’re working on a tough job site, then the size of these tools aren’t deal breakers and actually add to their durability. While doing a kitchen install I did run into an issue where the battery pack and base was actually too wide for the space I needed to get into and I had to grab a tool from a more compact line. That’s a situational issue though and something I could have very easily grabbed my 12v RIDGID Palm Driver for (if I hadn’t forgotten to charge the battery). 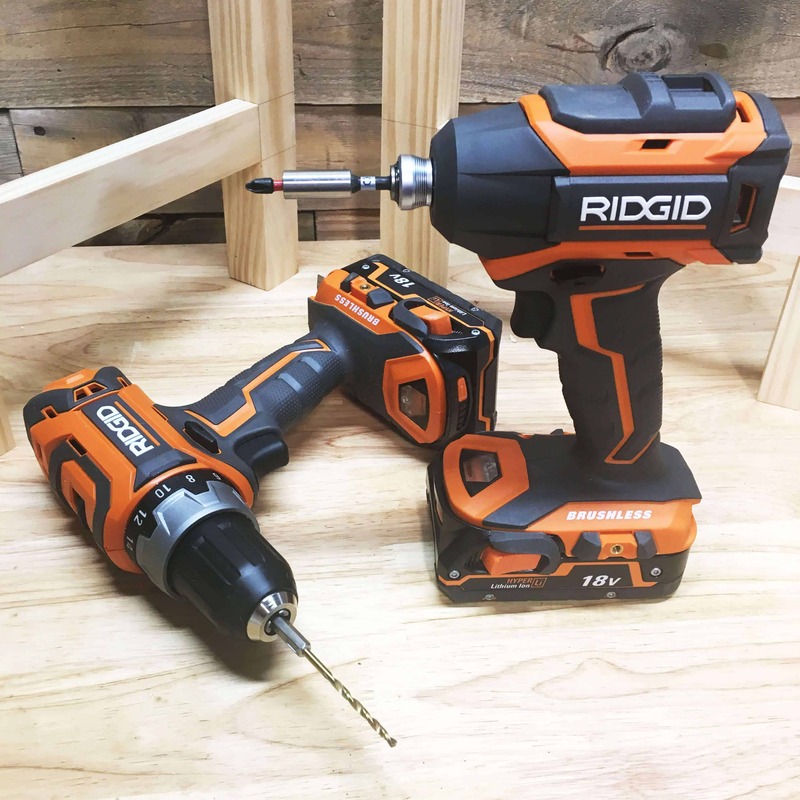 Pick up the RIDGID 18v Brushless Gen5x Combo-Kit exclusively at the Home Depot. Want something with a little more torque and a lot more wrench action? 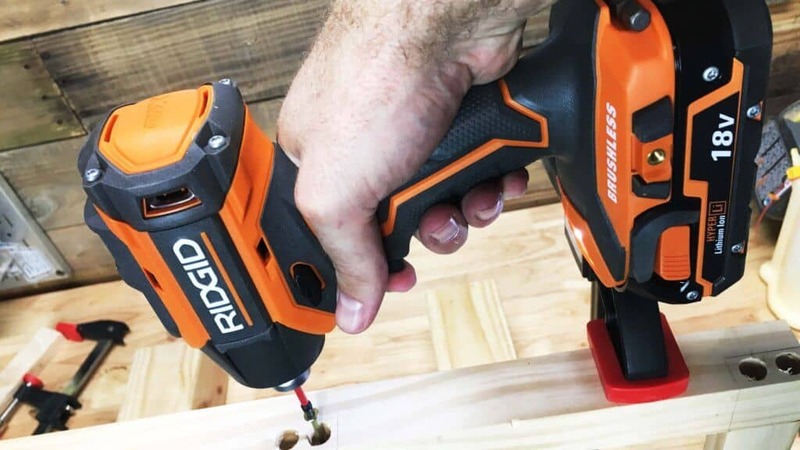 Check out my review of the RIDGID 18v Brushless Impact Wrench. *This tool review was sponsored by The Home Depot as part of the Pro-Spective Tool Review Program. I have been compensated for my time and opinion on these products. My opinions are my own.